Manila is currently in the process of restarting peace negotiations with the National Democratic Front (NDF), the legal front of the communist insurgency being waged by the Communist Party of the Philippines (CPP) and its armed wing, the New People’s Army (NPA). The fourth round of talks began in Oslo between 2-6 April 2017, and focused on the declaration of a bilateral ceasefire. The Armed Forces of the Philippines (AFP) is awaiting a ceasefire order from President Rodrigo Duterte, but stressed how a ceasefire would be useless if the CPP “continue to extort money and burn…properties”. The ambivalence of the military is understandable given the apparent lack of control the CPP-NPA-NDF leadership holds over its rank-and-file cadres. 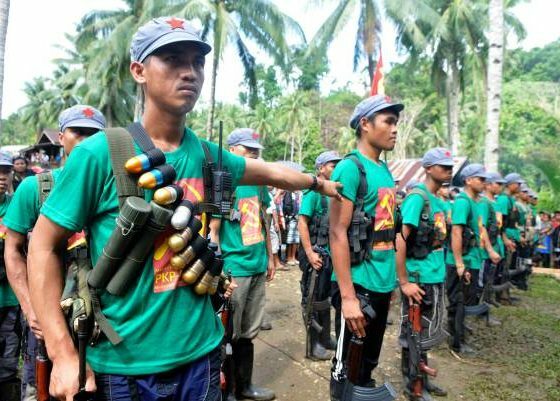 Contrary to the image foisted by the NDF negotiators based in The Hague, Netherlands, armed cadres of the NPA have long been given wide discretion to conduct its so-called “tactical offensives” (TO) against military and security forces. 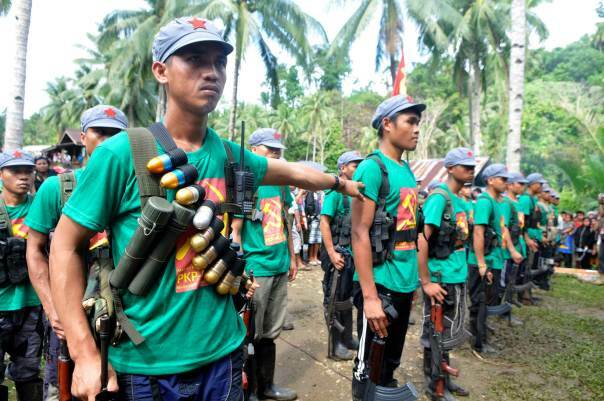 Guerrilla fronts and other formations are merely given TO quotas by the NPA National Operations Command (NOC). Fronts unable to conduct attacks to fulfil a set quota are subjected to internal disciplinary actions, which could devolve into deadly purges as seen in the late 1980s. This dynamic is more entrenched in Mindanao units, who have historically enjoyed autonomy from the Metro Manila-based CPP leadership. On the ground, this compels guerrilla front leaders (or as per NPA nomenclature “secretaries”) to undertake extortion activities euphemistically referred to as “revolutionary tax”. The amount extorted by the NPA is unknown. But it is estimated to be greater than the nearly 4 million GBP worth of property destroyed by the NPA annually, owned by businesses and individuals who refuse extortion. This decentralised insurgency is therefore kept afloat through illicit financing and the complicity of local government officials. There is no better example of local officials’ tolerance of NPA atrocities than Duterte himself. In spite of his cultivated image of being tough on crime, Duterte was very cosy with rebel commanders. Duterte entered into alliances with local NPA commanders as Davao City mayor, allowing NPA cadres and fighters to seek respite from the Philippine military as long as they did not commit violence within the city centre. This displacement strategy saw the decline of NPA-instigated violence in Davao at the cost of increased attacks in neighbouring provinces such as Compostela Valley. Duterte offered not just physical safety but also financial stability to the rebels by urging business to give in to NPA taxation. The inherently local nature of the insurgency is not lost on other members of the government. 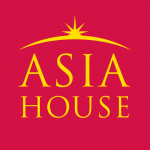 Calls for pursuing localised peace talks, such as those attempted by the preceding Arroyo and Aquino administrations, have been with positive affirmations. Direct talks with guerrilla front secretaries have been repeatedly condemned by the NDF leadership in exile as being a divide to conquer tactic. There is another reason to tap into local peace initiatives: to counter the CPP-NPA-NDF dogma which views negotiations as a stalling strategy. Right after Duterte’s ascent to the Presidency in 30 June 2016, the NDF published “Prospects under a Duterte Presidency”. “Prospects” highlights the continuation of the communists’ utilitarian view of peace talks. It noted that while “engaging the Duterte regime in peace negotiations and possible alliance… the revolutionary forces will continue to relentlessly advance the people’s armed resistance and democratic mass struggles”. Compared to the straightforward strategy of the CPP-NPA-NDF, the Duterte administration appears beset with internal contradictions. Duterte has swayed erratically from being sympathetic to overtly militaristic. He quickly flits between offering to welcome NPA fighters into the presidential palace, to branding them as a terror group. Supporters claim that this ambivalence is a deliberate attempt by Duterte to attain strategic ambiguity and keep the rebels on their toes. In actuality, it is more likely that what Duterte has is an ambiguous strategy to deal with the communists. It is apparent that Duterte still views the CPP-NPA-NDF as if he is still Davao mayor and dealing with local rebel commanders. Unfortunately, Duterte’s parochial charisma and wheeling-and-dealing is insufficient to deal with a nationwide, decentralised insurgency. The displacement playbook he used in Davao that swept rebels away from his turf into adjacent jurisdictions is now woefully insufficient. This ambiguous strategy is also likely the result of a fragmented Cabinet, which includes four former communist cadres and a number of retired generals. It is no accident that the AFP’s cautious stance is in place, considering that the current Chief of Staff, General Eduardo Año, was responsible for the arrest of the CPP’s top leadership in 2014. Duterte still has time to revamp his strategy to achieve peace and defeat the communist insurgency. He must signal to the CPP-NPA-NDF that ideological duplicity would not be rewarded. Failing to do so would only lead to another round of ceasefire and skirmishes—allowing the communists another cycle to recruit and offset losses. As Duterte’s political capital is depleted by a string of scandals, the failure of peace negotiations would only imperil his increasingly tenuous grip on power.